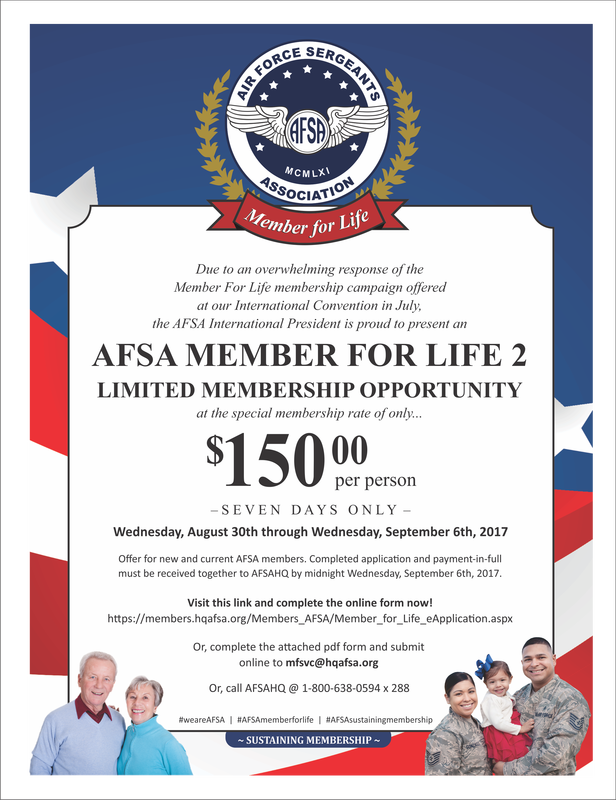 Due to an overwhelming response of the Member For Life membership campaign offered at our International Convention in July, the AFSA International President is proud to present an AFSA MEMBER FOR LIFE 2 LIMITED MEMBERSHIP OPPORTUNITY. 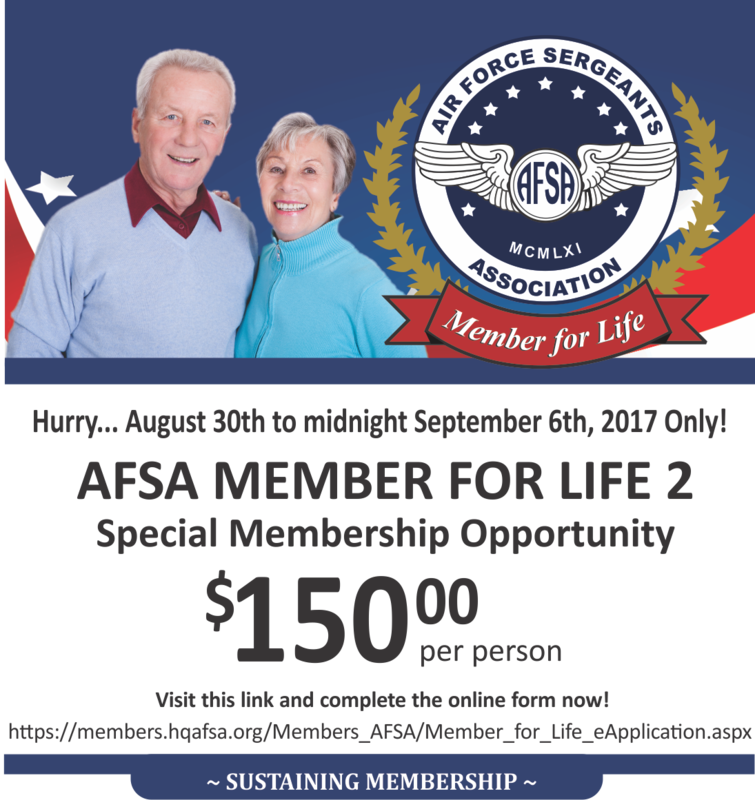 Offer for new and current AFSA members. 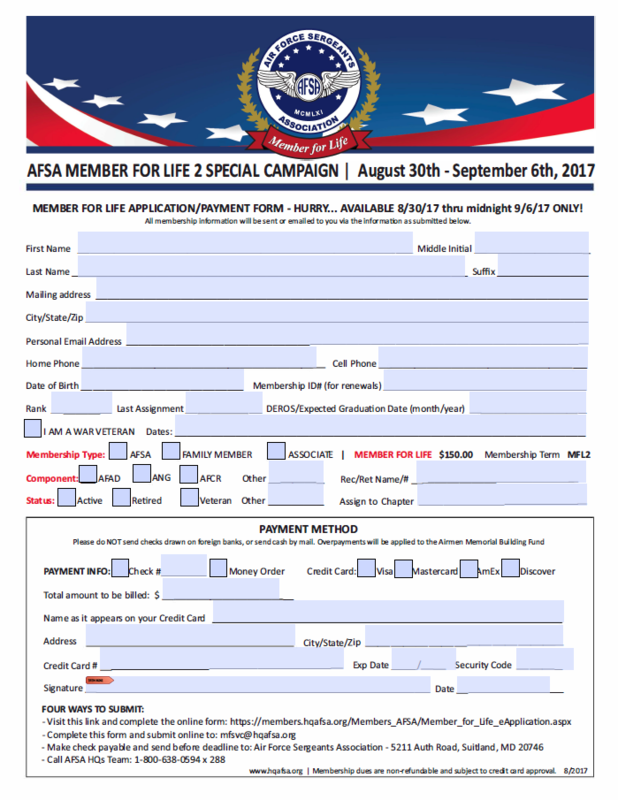 Completed application and payment-in-full must be received together to AFSAHQ by midnight Wednesday, September 6th, 2017. 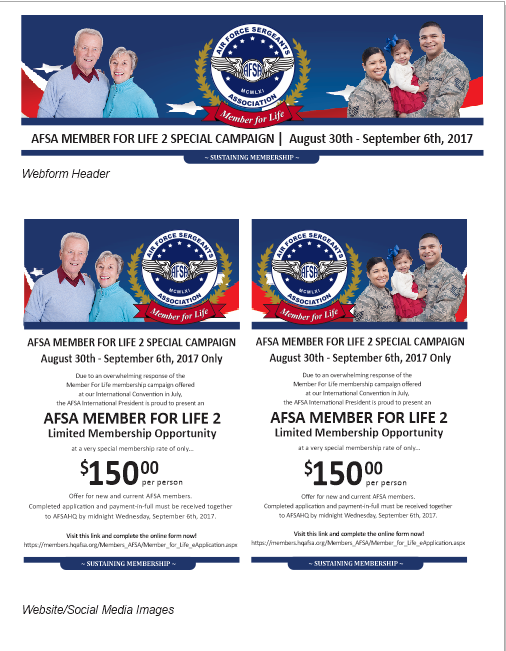 ​ Social Media Images to post on your website and social media outlets.